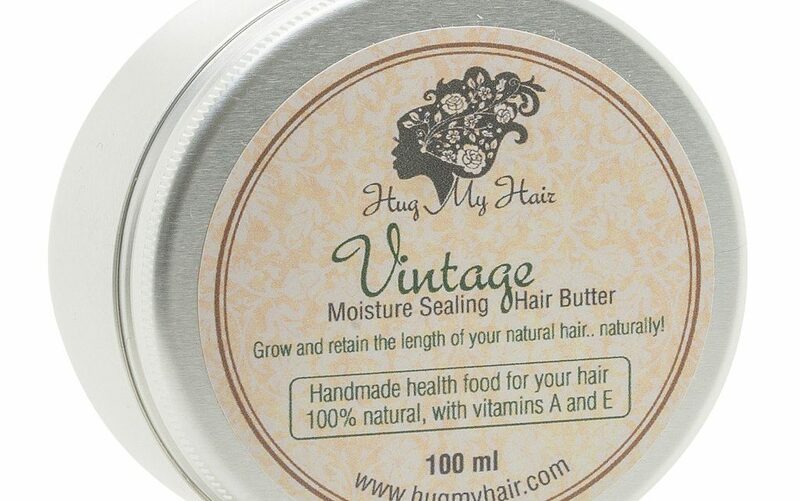 A look at Hug my Hair’s Vintage hair butter. 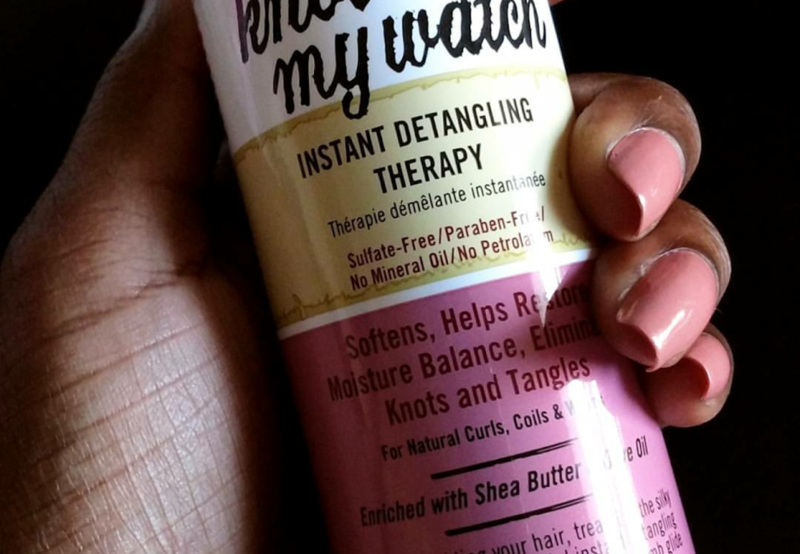 I’ve been using Aunt Jackie’s Knot on My Watch instant Detangler for a little over a month now, and I have been raving about it on my Facebook ad Twitter pages. 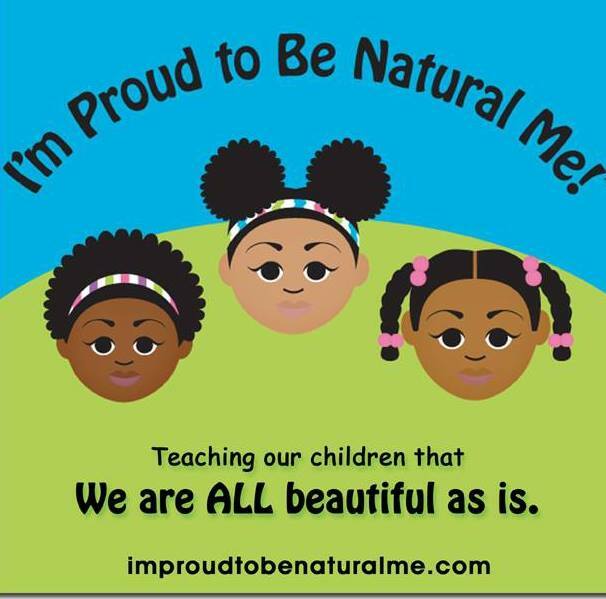 This book for young girls teaches them to embrace their hair texture and themselves, no matter what outside influences have to say. 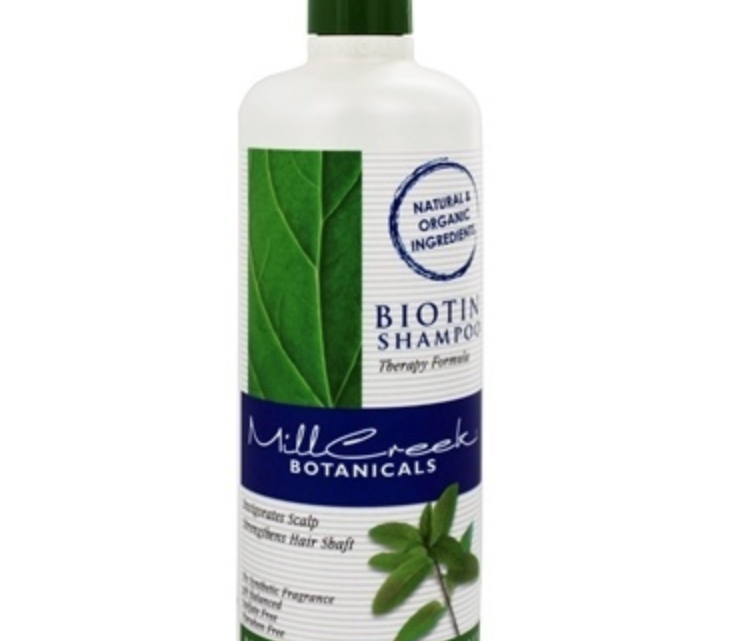 Let’s be honest, natural hair products can be expensive. Especially if you decide to buy not only shampoo and conditioner but stylers as well. 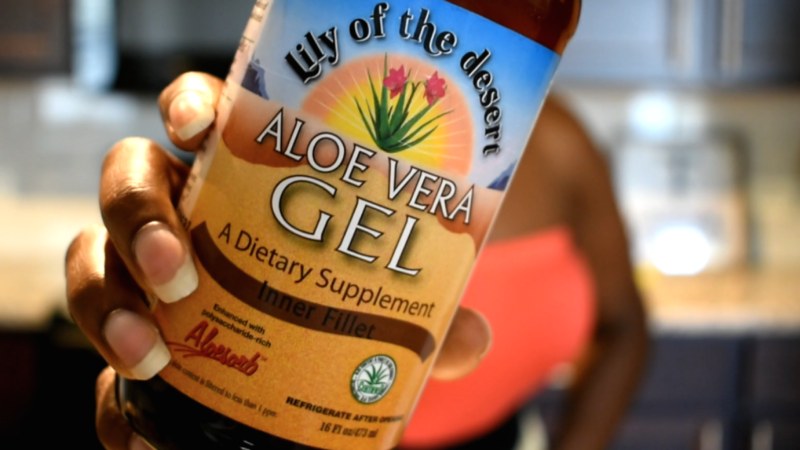 In this episode, we chat about inexpensive ways to try natural hair products. 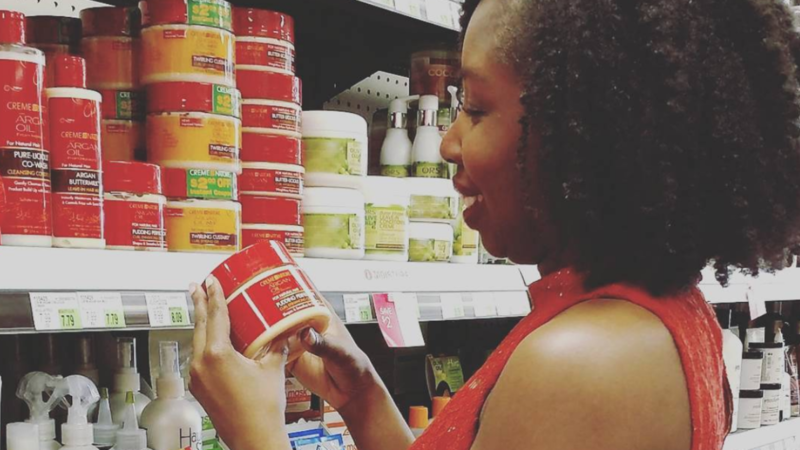 Believe it or not, shopping for natural hair products doesn’t have to be expensive. 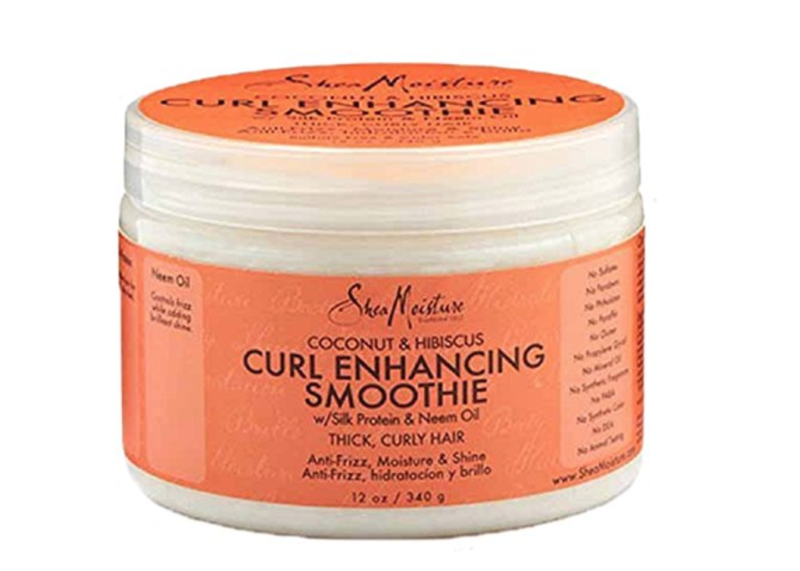 Even without a sale, you can still find inexpensive curly hair products to make your hair look great.